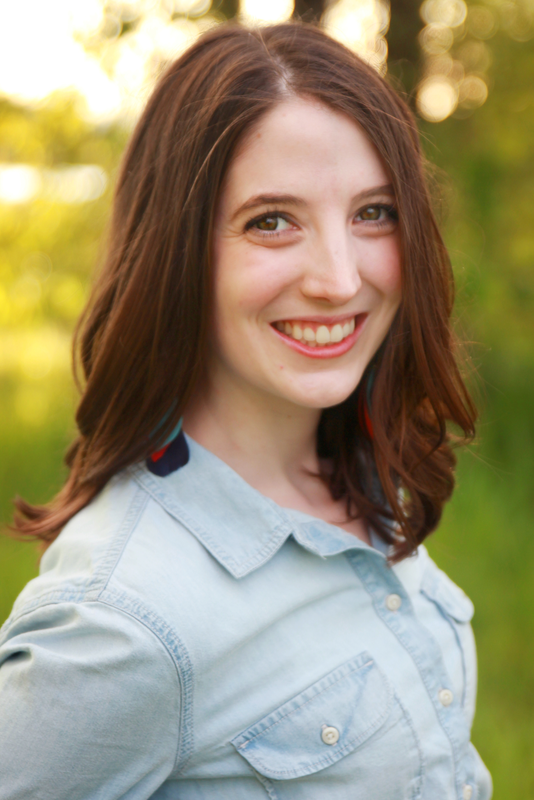 She Dreams of Evergreens: Farewell, Watson. 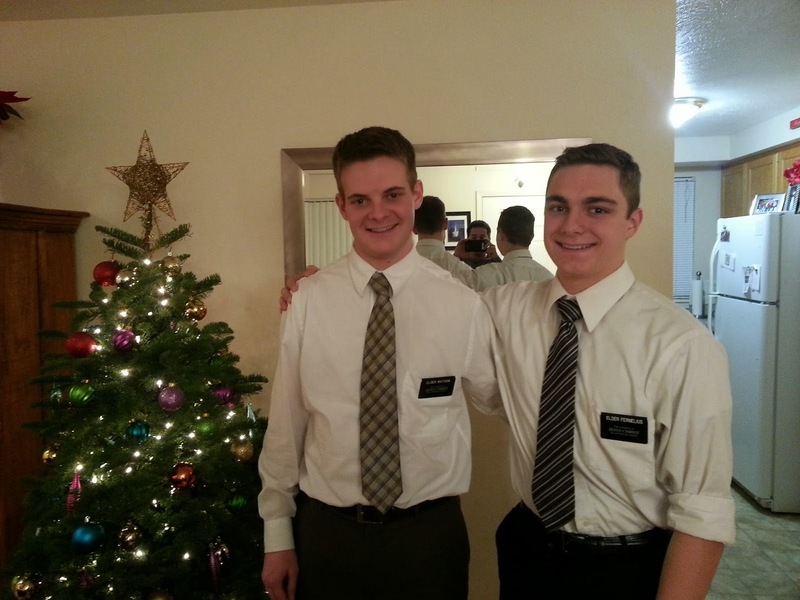 One evening there was a knock on our door and we were greeted with the smiling faces of Elder Watson and Elder Fernelius. The informed us that Elder Watson was being transferred the next morning. 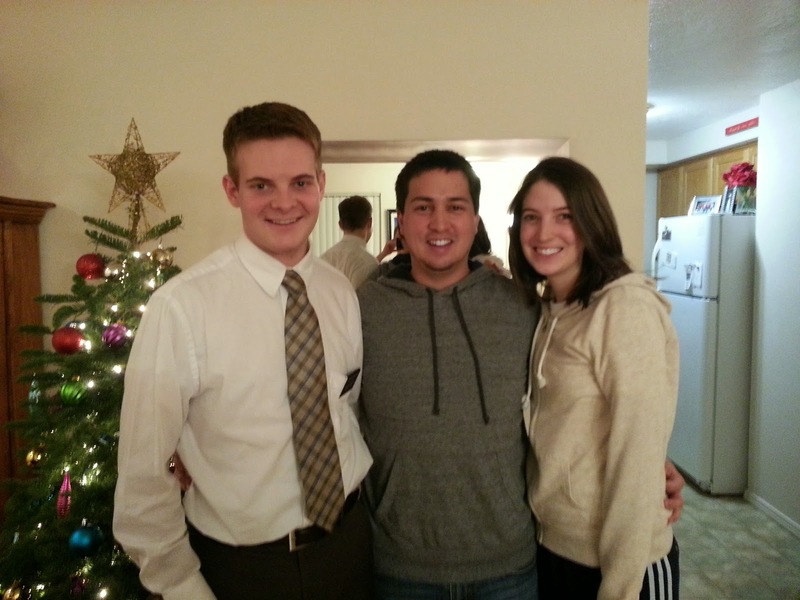 We really like Elder Watson and we were saddened to hear that he was going to be leaving us. Elder Watson, Andy, & Me. Elder Watson & Elder Fernelius. We talked about life, exchanged contact information, took some pictures and said our good byes. We know he is where the Lord needs him and that he will do great things.